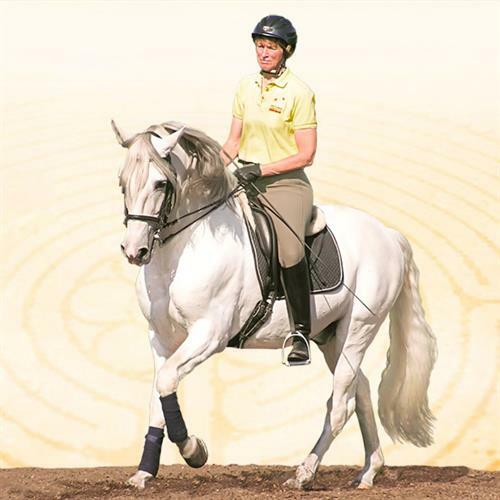 World Renowned Rider, Teacher, Clinician and Author Peggy Cummings developed Connected Riding® a system of riding, groundwork, and biomechanics that synchronizes the rider with the horse. 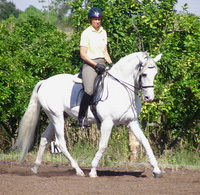 School of Connected Riding, is a non-profit school educating riders, instructors and horses with our developed curriculum. 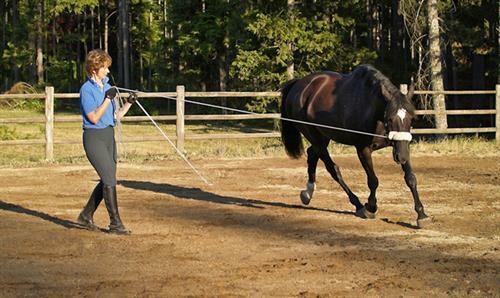 We offer instructor workshops, clinics, courses, lessons, dressage and more. Contact us via email to set up a time with Peggy Cummings or with one of our Instructors or Practitioners or if you want to host a clinic, course or an instructor workshop we can help with that too.